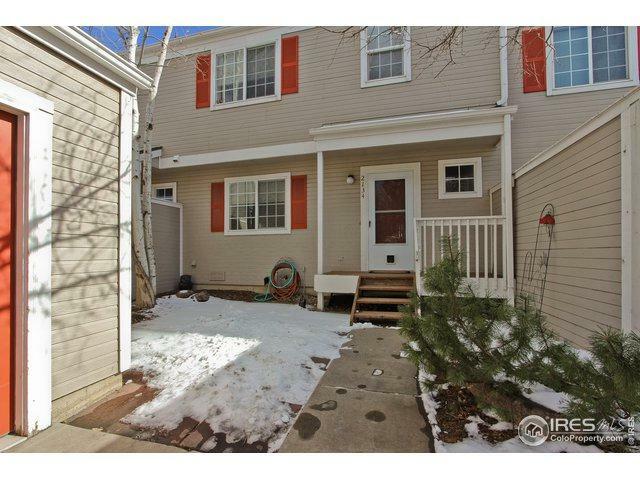 This charming well-cared for town home offers a fantastic layout! 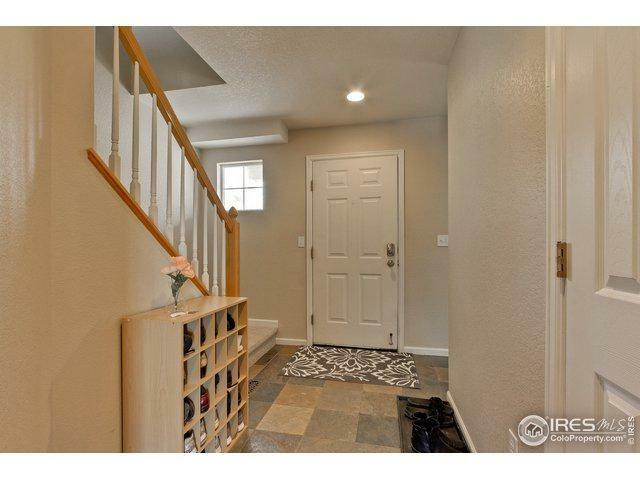 2 beds, 2 full baths, plus a loft (or potential 3rd bed) all on the upper level. Kitchen opens out to dining and living space. Powder room and laundry on main level. Beautiful slate tile floors. Enjoy the lovely front courtyard with flagstone patio and a deck off the back that overlooks a pond. 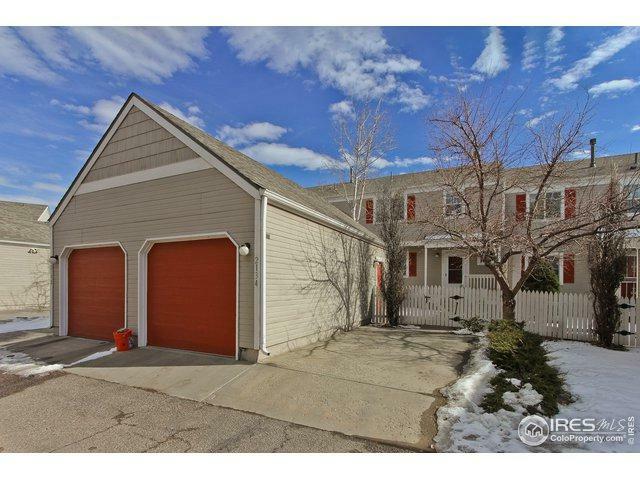 Detached 1-car garage and extra uncovered space in front of the unit. 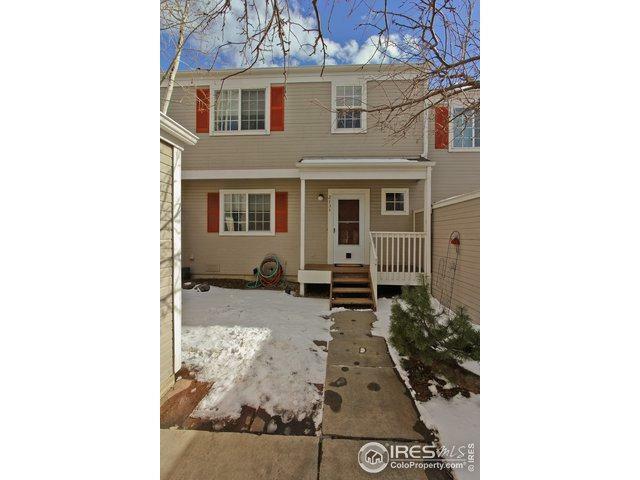 Easy access to Denver, Boulder, DIA, & Flatiron Crossings Mall! Listing provided courtesy of Paul Wosachlo of Keller Williams Realty Success.